Wanting clear skin is not a purely vain pursuit. Improving your outward appearance, no matter how small the change, can make a world of a difference to how you perceive yourself. Improved self-esteem can make you confident and assertive. Opportunities come naturally to those who have that kind of infectious energy. If you want to treat acne and moisturise your skin at the same time, a honey mask is the way to go. Honey has antibacterial properties which help with any facial germs and dirt build-up. Put it on your face and leave it for 10-15 minutes before rinsing. Alternatively, try using raw honey as a cleanser. For improving your skin texture or tone, you should exfoliate. Exfoliating gets rid of dead skin cells and allows new skin to grow. You can use honey as the base and add fine sugar as the exfoliant. Apply it and rub the mixture around in light circles. Avoid rubbing and tugging your skin. You can also use a yoghurt and oats mixture. There are many recipes online for you to try. Beautiful skin is not just about what you put on externally, but also what you consume. If you have dehydrated skin, something that can happen to all skin types, you should drink water. Remember applying moisturiser is not the main act. Besides being hydrated, you should have a balanced diet. It differs from person to person. Too much sugar, oil, or saturated fat can affect your skin’s lustre and texture. Try to maintain a healthy diet, if you are struggling to create a plan, consult a doctor or nutritionist. Another way you can improve your skin is to take vitamins and supplements that the skin needs. Vitamin E and B12 are examples of supplements you can take. 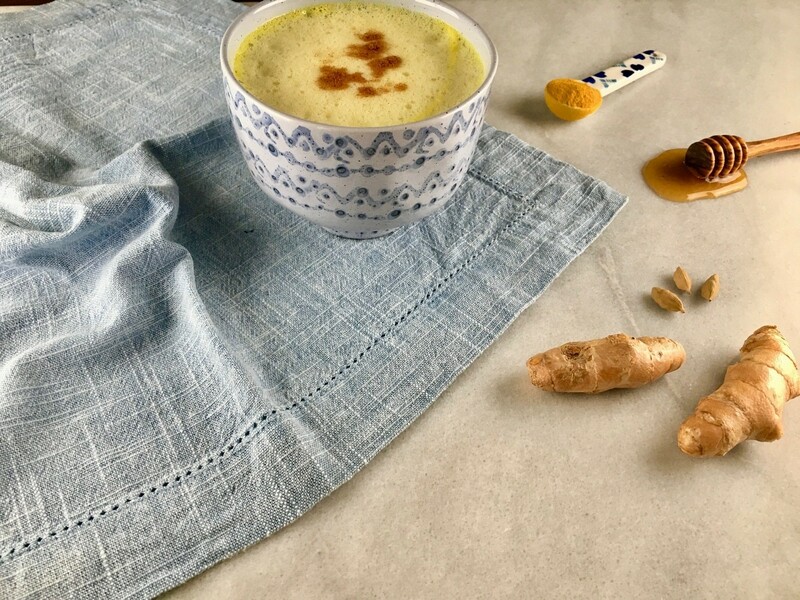 You can also try a turmeric drink. Turmeric has anti-inflammatory properties which could help with any swelling. It is also rich in antioxidants that can generally improve your health, which in turn, improves your skin. Skin problems vary from person to person, and each issue can have different reasons. For example, your acne can be bacterial or hormonal. If it is bacterial, there are ways you can actively combat it like changing your pillowcase and avoid touching your face with your hands. If it is hormonal, no amount of external treatments can create a lasting difference because it is an internal problem. You can try to counteract it with a good diet, proper exercise, and adequate sleep which affect your hormones to a certain extent. An active way you can improve your skin’s elasticity to avoid wrinkles and fine lines is through facial massage. When you moisturise or apply oil, try to relieve the tension in areas like between your eyebrows, around your mouth, and your forehead. Run light circles around your face to stimulate blood circulation. You can also massage your lymph area which runs from your jaw to your neck with sweeping motions drawing down to your chest. Everyone’s skin is different. Genetics can play a significant role in how you react to these treatments. Even if these steps don’t improve it on the outside, they do promote a healthier way of life which can also translate to an improved sense of self.